Once the 50-HP, one-cylinder racing engine was assembled, it was tested within the university, at a test bench which was developed by the SZEngine team. 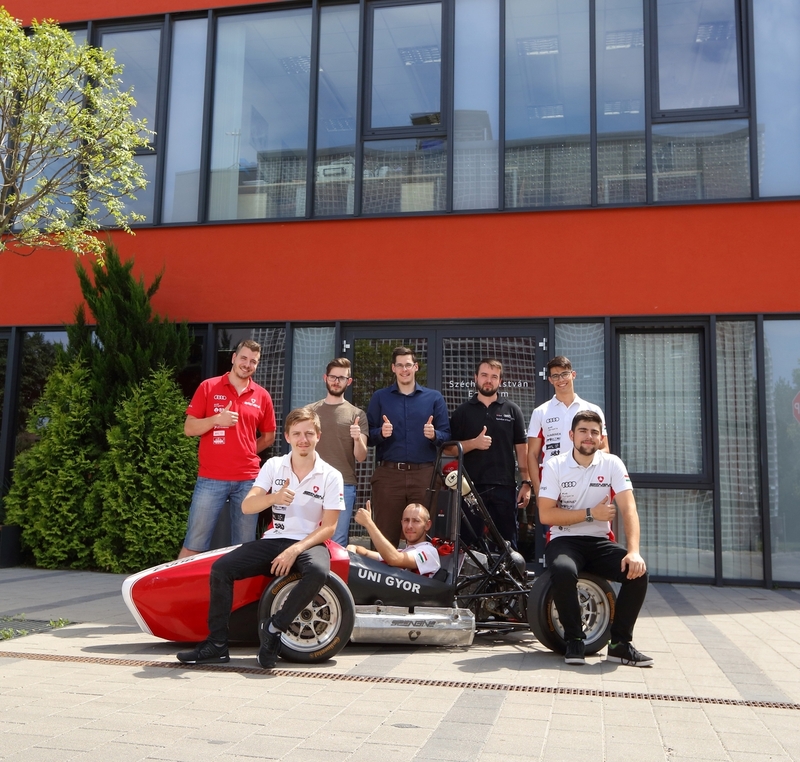 The unique 3D-printed engine will debut with a few test laps this weekend, at the Zalaegerszeg event of the Formula Student East tournament. 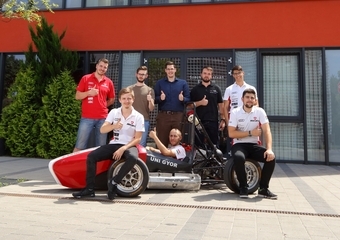 Audi Hungaria Zrt sponsors three Hungarian teams at the Hungarian event of the Formula Student contest: SZEngine, Arrabona Racing Team and BME Formula Racing Team. Audi Hungaria has been supporting the Formula Student tournament for nearly ten years now. Cooperation with universities and supporting young engineering talents is of key priority for the automotive concern.